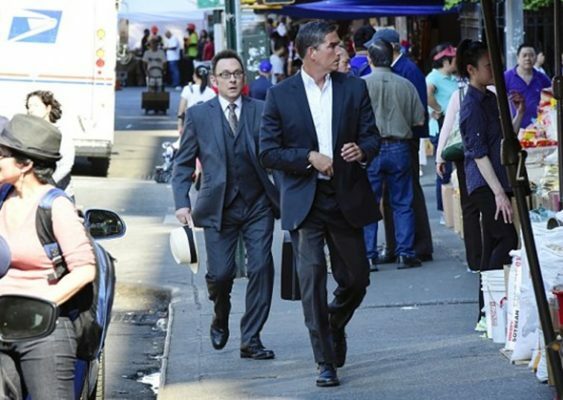 Are you ready for Person of Interest to end? Executive producers Jonathan Nolan and Greg Plageman recently spoke with IGN about the CBS series’ upcoming fifth and final season. The thriller was cancelled back in March, when it was also announced the final season would be shortened to 13 episodes. The final season of Person of Interest debuts tomorrow, May 3rd, at 10 p.m. ET/PT. What do you think? Do you watch Person of Interest? Are you sad to see it ending? How do you hope the series ends? I want an ending where the Machine and its group beat the evil Samaritan and its crew. There are already too many unhappy endings in the real world, without this being added. Great series hate to see it go. I’ve watched every show. When I missed one show I paid to see it. I am very sorry to see Person of Interest end. I am a big fan of the show and I’ve watched since the beginning! The final 13 episodes should be explosive.